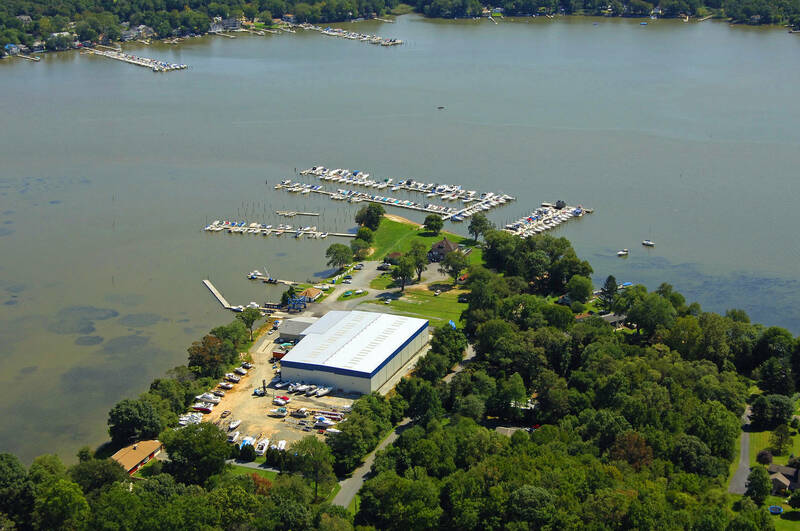 SAVE BIG ON WINTER STORAGE! 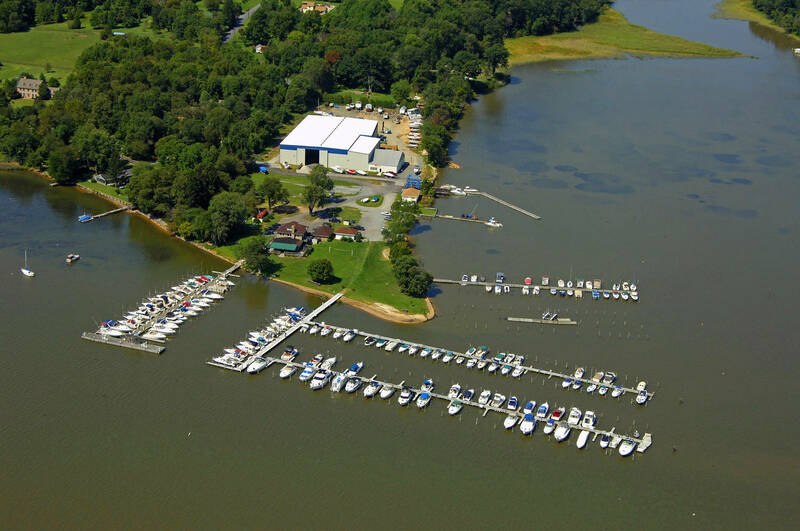 CALL TODAY FOR PRICING!! COME CHECK OUT OUR END OF MODEL YEAR BLOWOUT SALE ON 2016 TAHOE PONTOON BOATS. 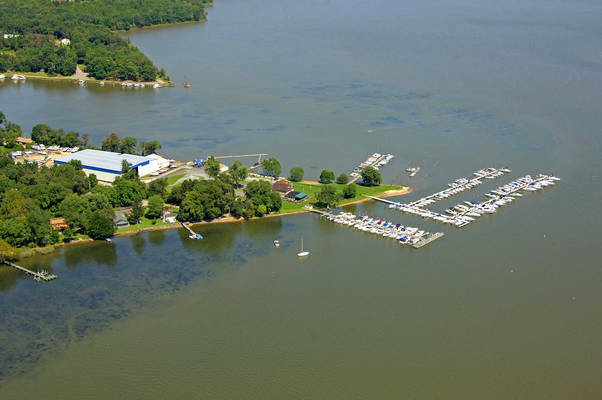 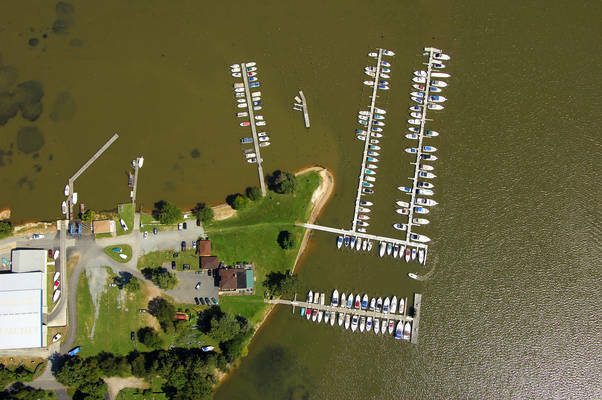 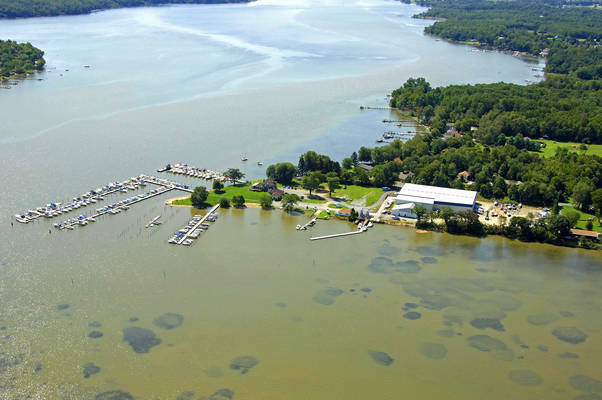 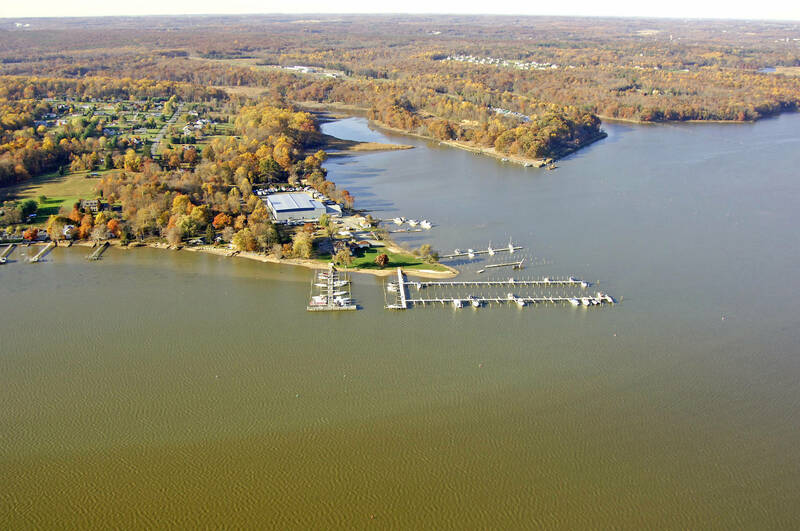 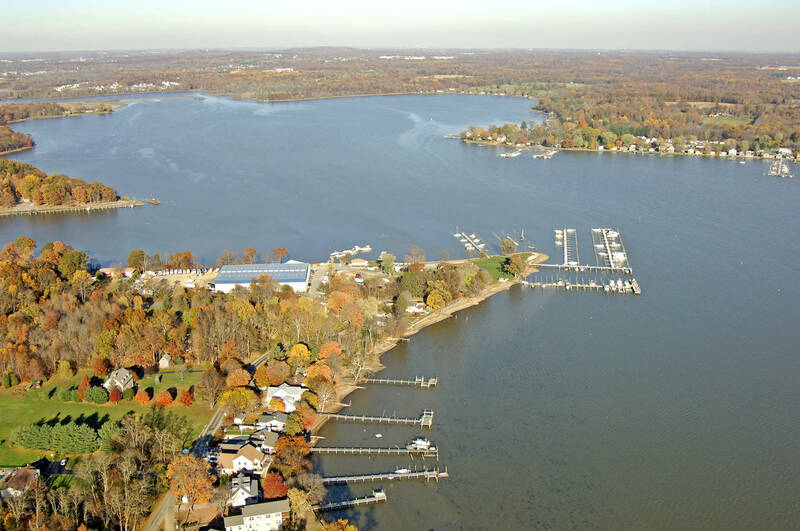 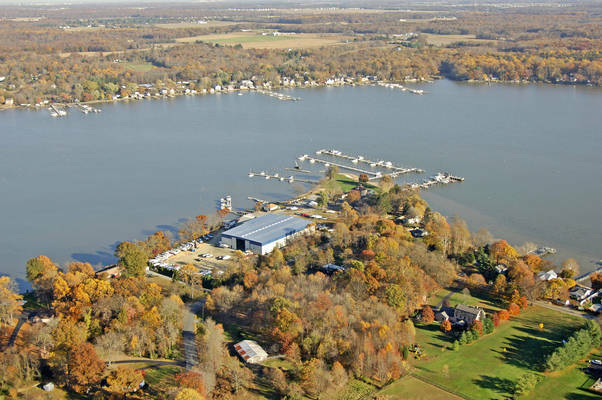 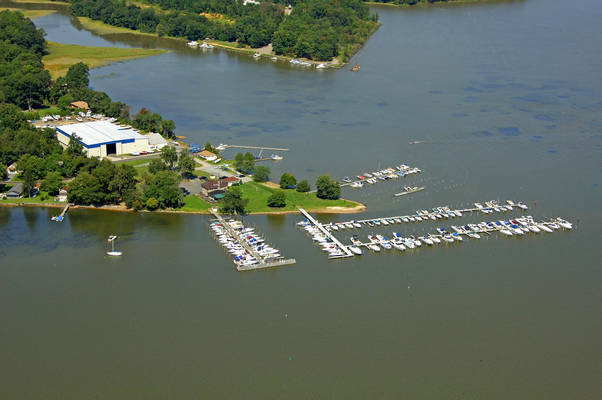 Triton Marina is a full service marina located on 8 acres fronting on the Elk River in a park-like setting. We are conveniently located between Philadelphia and Baltimore, only 8 miles from I-95 Exit 109A . 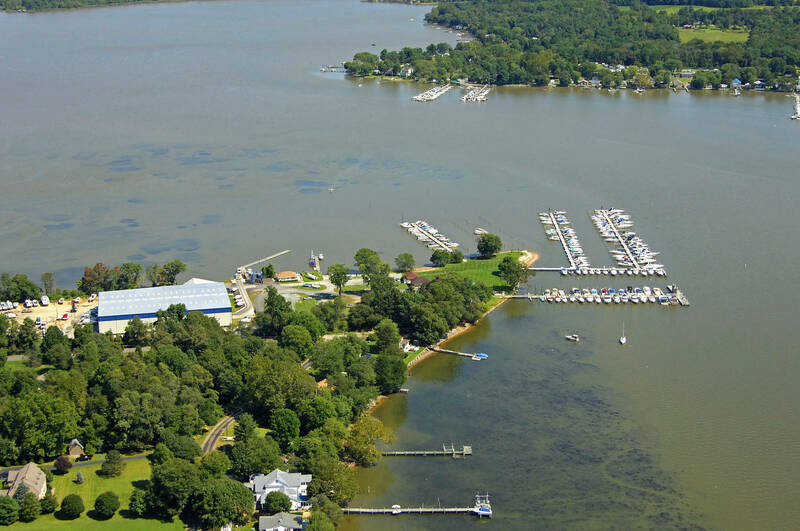 Recreational activities include: volleyball, horseshoes, Cocktails on the Deck @ Triton Bar & Grill or just lounging on one of our 3 sandy beaches enjoying the beautiful sunset.